Canada has been elected as #1 Country in the world for quality of life for 4 years in a row. Also as #1 Healthiest Country in the world, 3rd Best Country in the world, 3rd Best Country in the world for Education, and 2nd Best Country in the world to headquarter a company. Canada’s Population is growing faster than any other country in the world. Every year it increases more than 300,000 people. Toronto is 4th Largest City in North America. 38% of Canada’s Business HQs are located in the City. 2nd Largest Financial Centre in North America — $332 Billion economy. (7th in the world) Also it is the Fastest Growing Technology Centre in North America. 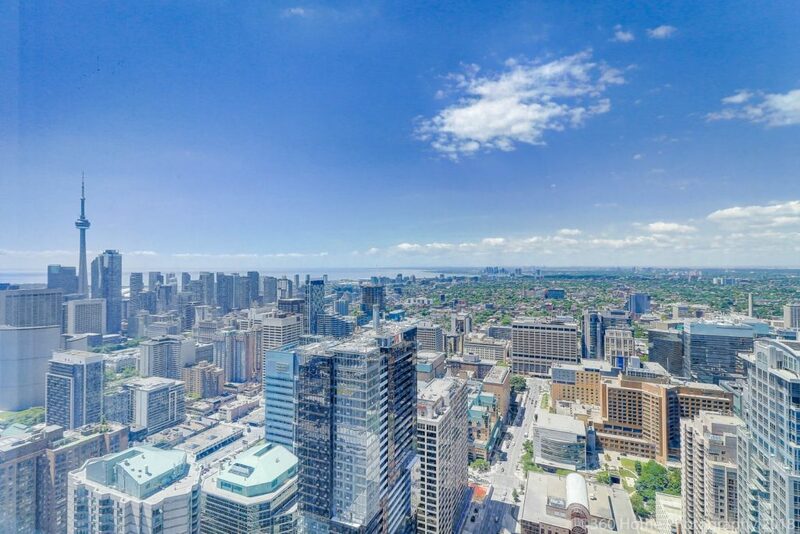 (CBRE Research’s 2018 Scoring Tech Talent ranked Toronto 4th of top 50 tech talent markets. Toronto ranked 7th of 140 cities in the 2018 Economist’s Livability Survey. Toronto ranks 8th of 165 in 2018 Cities in Motion Index(CIMI). Toronto ranks 16th in the 2018 Mercer Quality of Living survey. Toronto gets 30% of Canada’s population growth. Which is about 100,000 or more and 201,000 people will move into Toronto in the next two years. This number is not including the people who moves from other provinces and cities in Canada which is also significant. 70% of the immigrants to Toronto are 25 to 44 years old. International Students are not included either in this number. Approximately 40% of the total enrollment of the universities and colleges in Toronto is international students who require nearby housing. Are there enough number of homes? No. 2017 hit 5 year low of delivering completed units to market. Down 24% from 2016. This has continued to decline 3 years in a row. Approximately 10,000 more housing units were finished in 2018. Those 201,000 immigrants to Toronto over the next two years need more than 50,000 housings. The high demand and low supply imbalance will continue to raise the price of the houses and condos and rent rate in Toronto. Especially, for the condos, you may think condo price has been went up too high by comparing to house price which has been steady for the last two years. I believe, however, that the condominium price will continue to be strong. There still is lots of room, lots of reasons. Toronto is still in the early stage of the of becoming a major city process. The first condominium had been built in Toronto only half century ago. Currently, Toronto is provably the city which most condos are being built and has most plans to build high-rises in the world. We have been told that Toronto will be like New York. The majors cities, like New York, have high rise condos, many times more expensive than houses in the outskirt area of the city. Why not in Toronto? Traffic has been heavier and heavier these days. You can buy a very nice house outside of Toronto at the price of 3 years ago. However it becomes tougher to live outside of the city and work in the city, especially in downtown. Increased population caused more cars on the road. People spend more time on the very slow moving road instead at home. Unless you like house over condo and do not need to come to Toronto everyday, it is obvious that you need to buy a condo in the city over a house in the outskirt. There has been the market cooling down time for last 2 years thanks to the new rule, 2017’s 15% tax on Foreign Buyers of Residential Property located in GTA and Horseshoe Area and following Mortgage Stress Test. It did slow down the market for 2 years very well. However, prior the rule, the market had been very healthy and there were not much problem. In my opinion, there were no reasonable cause to cool down the market but by simple atmosphere change in people’s mind. Anyway, the price of house in outskirts is lower than two years ago, so it attracts the buyers who are OK to live outside of Toronto and the Toronto condo market is growing healthy with incredible potential. So it is an easy Yes for investors into Toronto market.